It’s hard to imagine that an Orthopedic Surgeon would have the time or desire to craft fine wines, but that’s exactly what Thomas McKenzie of McKenzie Vineyards does. With six generations of farmers and winemakers in his family, you could say Tom has wine in his blood—even his busy schedule couldn’t keep him away from the business. Thus, McKenzie Vineyards & Winery was born. 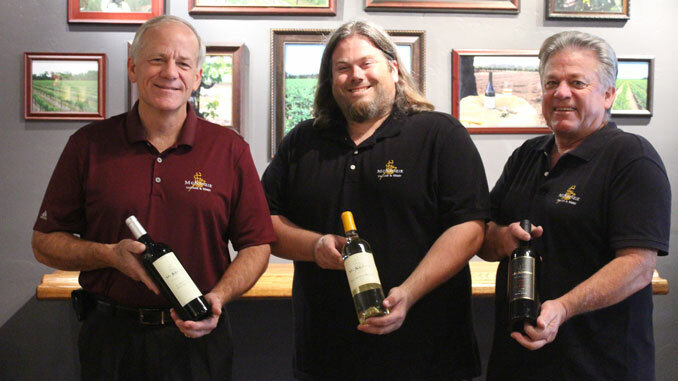 Together, Tom, his brother Leslie, and nephew Scott make fine wine from their family vineyards. From their crowd-pleasing Cabernet, to the classic Old Vine Zinfandel, to their bright Chardonnay (Tom’s wife’s favorite), the McKenzies have found their place here in Lodi wine country and couldn’t be happier. Thirsting for a taste of their fine vino? Visit the McKenzie’s Tasting Room in Downtown Lodi for a sip of something special. 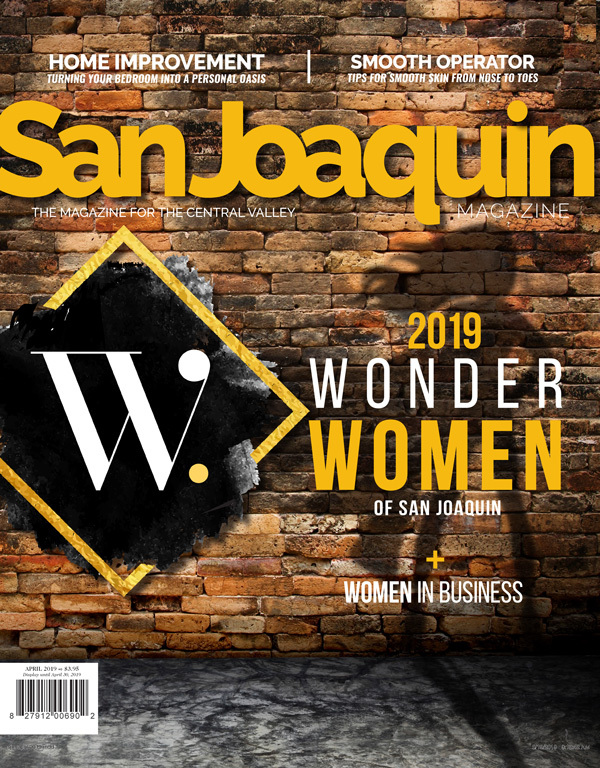 Newly opened in September 2018, their quaint Tasting Room features a comfortable bar, individual tables made from wine barrels decorated with McKenzie corks, a chess table, and a family-friendly atmosphere. There’s even a lovely patio out front, perfect for lingering in the spring, summer, and fall months. If you find yourself visiting the McKenzies at their new tasting room, know that you’re not just getting a quality glass of vino—you’re also helping to preserve a rich legacy. “With the new Tasting Room, we’re hoping to save our old vine zinfandel vineyards,” states Tom. Stop in for a sip today and help keep the McKenzie vineyards where they belong—in the family.